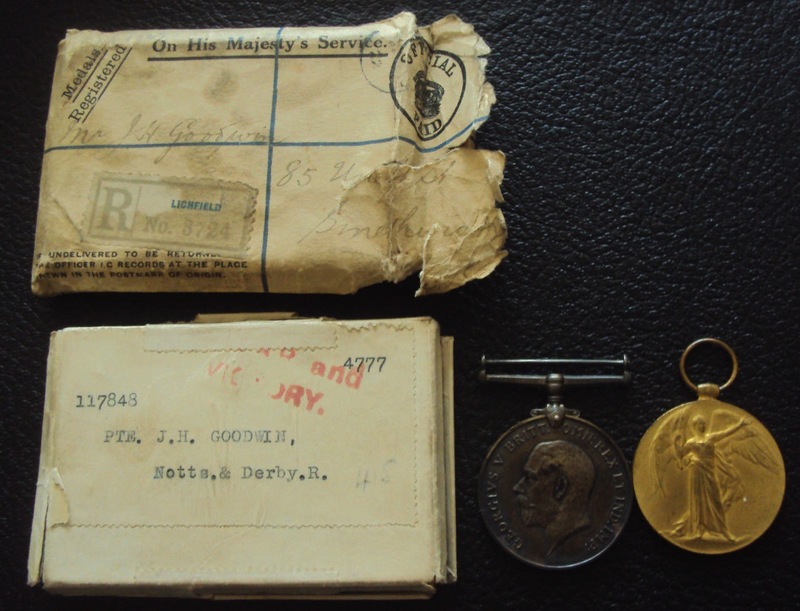 John Henry Goodwin was part of a large Reinforcement that was sent to France and posted to the 1/5th Battalion in late September 1918. However, his story, and that of his comrades, starts in the summer of 1918. Between approximately 31st May and 3rd June the 5th Reserve Battalion at Salfleet received several hundred men for training and these were issued with Regimental numbers from 117829 (Jones) to 118201 (Stow). 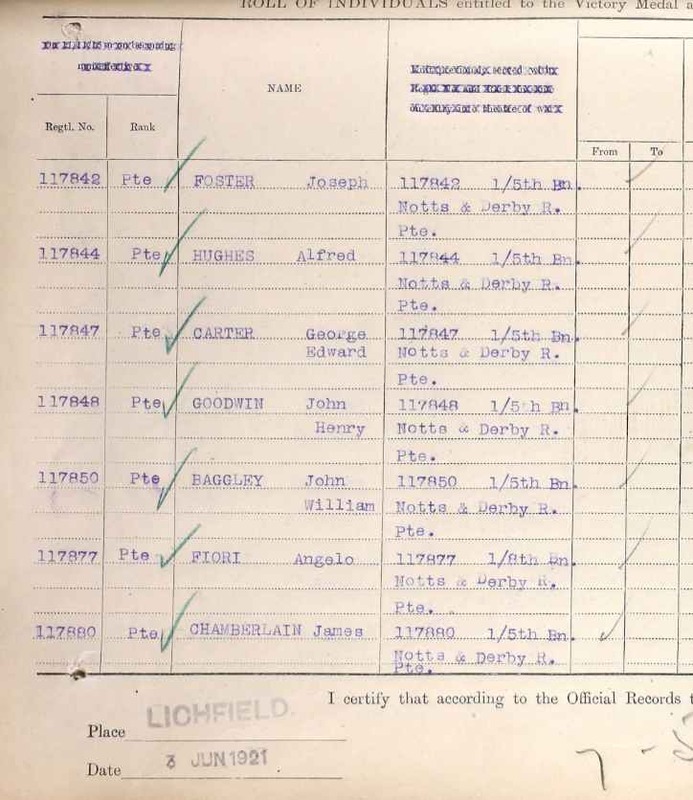 117794 (Mitchell) was posted to the 3rd Reserve Battalion at Sunderland on (and attached to the 4th Reserve Gloucesters) on the 28th May 1918. 118212 (Day) was posted to the 4th Reserve Battalion at Sunderland on the 30th May 1918. This suggests that a maximum of 428 men were posted to the 5th Reserve Battalion at that time.